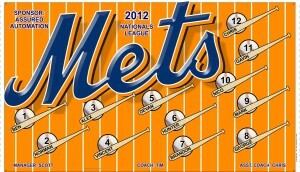 Congratulations to the Mets for coming in second place! Good luck with the playoffs boys! 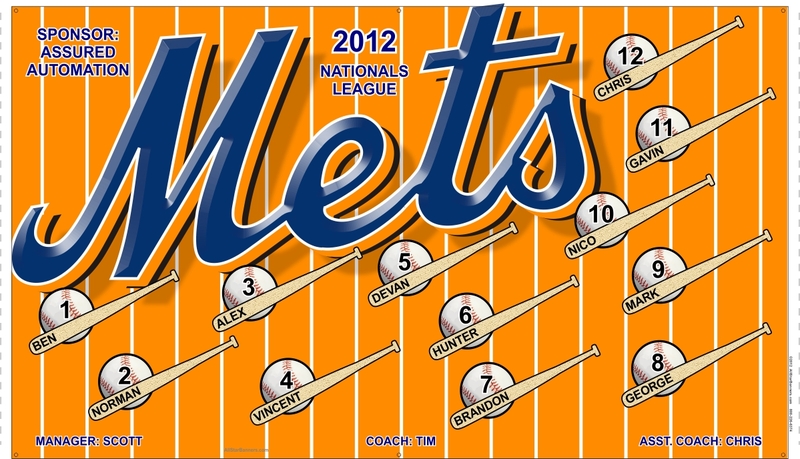 One Response to Congratulations Mets!